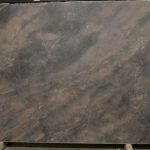 Copper Dune is an intense quartzite from Brazil. 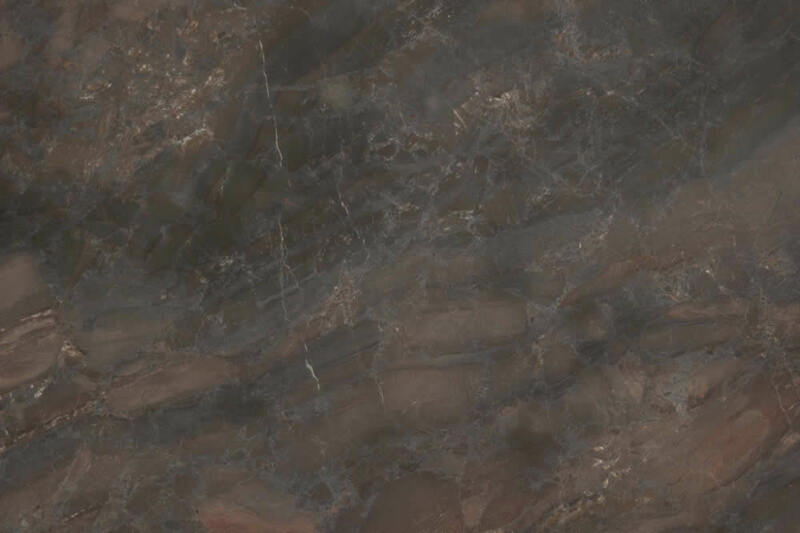 This dark and moody stone has deep greys, rusts, and rose colored hues and exciting movement in the design. Reminds of stormy sky at sunset. 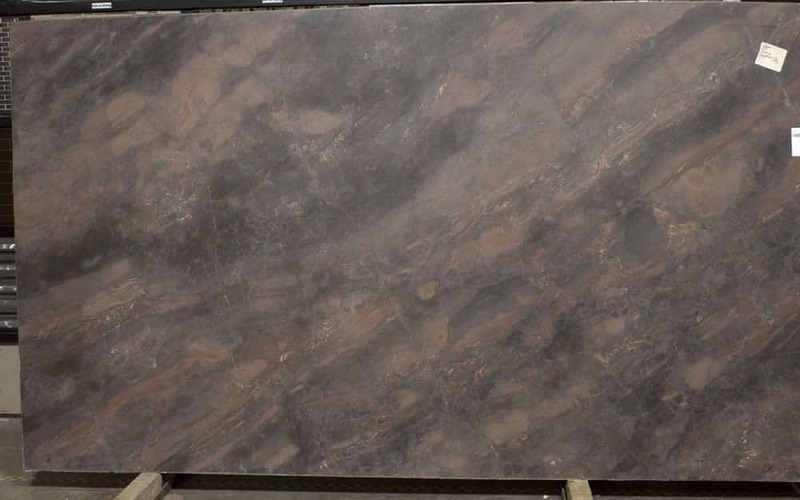 Excellent option for any countertop in kitchen, bath, bar or backsplash. Polished, Honed or Leathered.